The recent housing crisis resulted in thousands of homes falling into foreclosure. 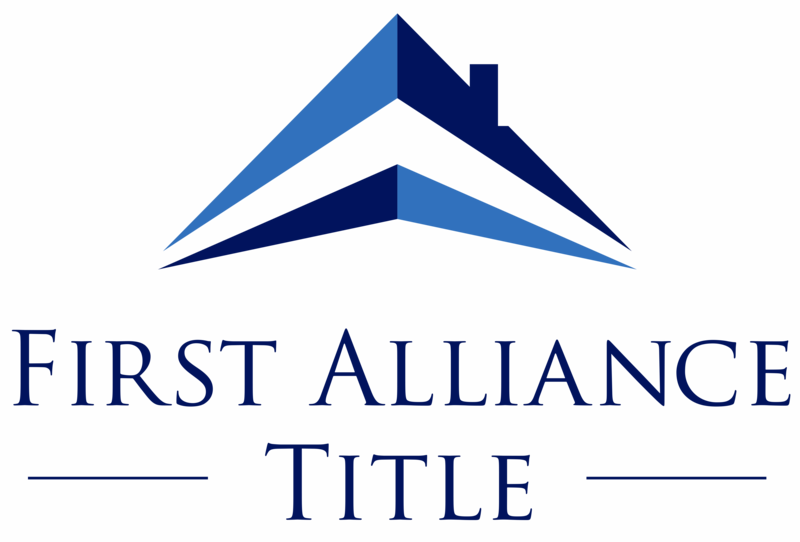 When the homes are resold, the status of title can be quite complex, and title insurance companies must ensure that the new owner has clean title, free of previous liens. In most foreclosures, the remaining liens on title are “wiped out” by the foreclosing process. Sometimes, however, certain liens will remain and must be paid off at closing. Otherwise, the lien holder has a claim to title. In one case a judgment lien had been placed on title before the foreclosure, but the foreclosing attorney failed to notify the lien holder of the foreclosure. As a consequence, the lien holder had the continuing right to”redeem” the foreclosure sale and effectively purchase the property back from the new owner at the price for which the home went to auction. To avoid the redemption, the owner, who had already renovated the property, was forced to pay the lien holder’s judgment. In a western state, an innocent buyer purchased an attractive home site through a realty company, accepting a notarized deed from the seller. Then another couple, the true owners of the property — who lived in another locale — suddenly appeared and initiated legal action to prove their interest in the real estate was valid. 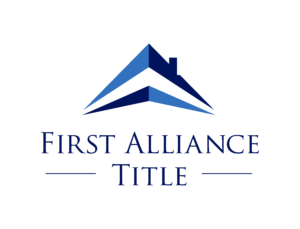 Under the Owner’s Title Insurance Policy of the innocent buyer, bought for a one-time fee at closing, the title company provided a money settlement to protect against financial loss. As it turned out, the forger spent time in advance at the local courthouse, searching the public records to locate property with out-of-town owners who had been in possession for an extended period of time. The individual involved then forged and recorded a deed to a fictitious person and assumed the identity of that person before listing the property for sale to an innocent purchaser, handling most contacts through an answering service. Also, the identity of the notary appearing on deeds was fictitious as well. Conflicts over a will from a deceased former owner may present serious issues that can quickly put your home ownership at risk. After purchasing a residence, the new owner was startled when a brother of the seller claimed an ownership interest and sought a substantial amount of money as his share. It seemed that their late mother had given the house to the son making the challenge, who placed the deed in his drawer without recording it at the courthouse.Some 20 years later, after the death of the mother, the deed was discovered and then filed. Permission was granted in probate court to remove the property from the late mother’s estate, and the brother to whom the residence initially was given sold the house. But the other brother appealed the probate court decision, claiming their mother really did not intend to give the house to his sibling. Ultimately, the appeal was upheld and the new owner faced a significant financial loss. Since the new owner had acquired an Owner’s Policy of Title Insurance upon purchasing the real estate, the title company paid the claim, along with an additional amount in legal fees incurred during the defense. When buying a home, it’s important to remember what you don’t know can cost you.